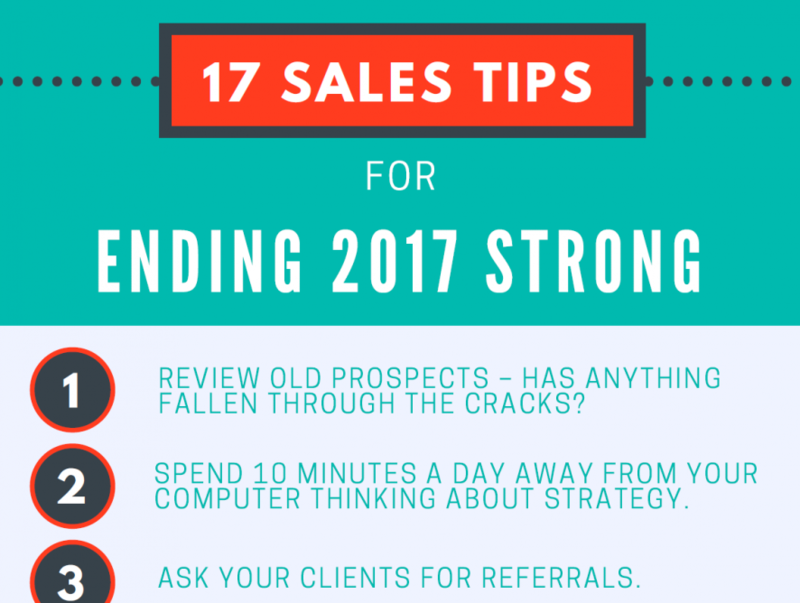 The Q3 window is closing quickly, and with only 3 short months left to hit your 2017 goals it’s time to get serious and prioritize the sales tactics that actually have a chance at helping you finish the year strong. Mike is a Senior Software Engineer at List Partners. In addition to building and maintaining our products, he works closely with our Marketing department to fulfill technical needs such as building and maintaining our web sites. In his spare time he tries to stay offline.